Just mention the word spider and some people run for the hills. Actually, these ominous looking looking little creatures are quite beneficial; they other insect populations under control. There are a few species that can inflict poisonous bites, but most of them prefer to stay out of our way. You can find a variety of species throughout the United States, but many reside in only certain areas. 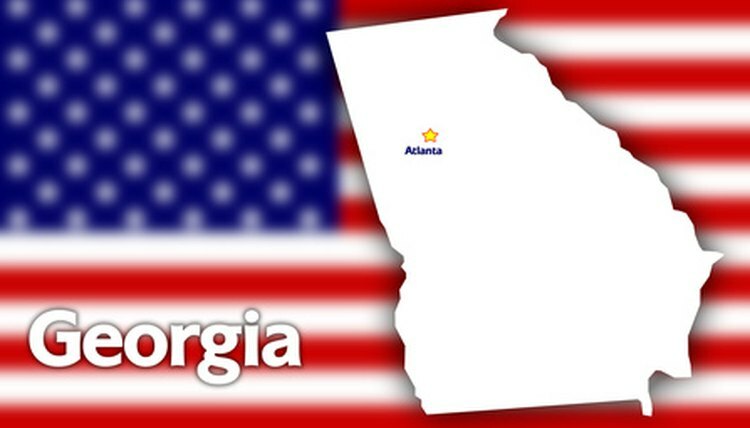 Some spiders prefer warmer climates and like to call Georgia home. 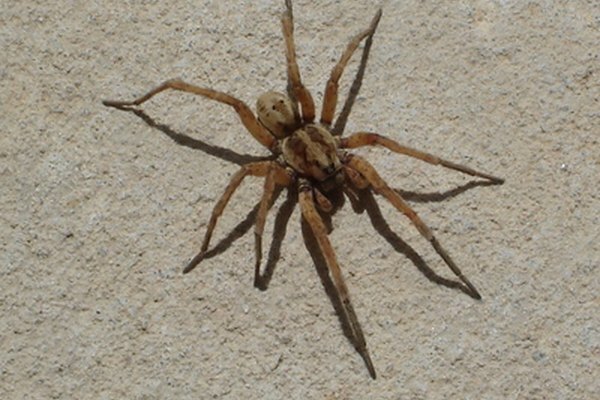 Wolf spiders are indeed some of the scariest-looking insects you can come across. These hairy spiders can be as long as 2 inches with large bodies and fast legs. While these spiders are capable of building webs, they are quite adept at hunting on foot because of their body structure and speed. Most spiders prefer to keep their movements to nighttime hours, but the wolf spider will hunt at any time regardless of day or night. The brown recluse is a highly poisonous spider that prefers to hide in dark still places. Only hunting at night, these insects can live for as long as 10 years. These spiders are small in size, measuring only 6 to 10mm and have a violin-shaped design on their abdomens. If bitten by the brown recluse, your skin can swell to the point of bursting and sometimes turn black. Aptly-named cellar spiders, can be found in cellars or other dark dank areas like basements or barns. These spiders produce a nerve toxin that is fatal to other insects, but because of the minuteness of their fangs, they cannot penetrate human skin. Typically grey or brown in color, this species is also quite small, only being 2 to 6mm in length. Blake ORuairi is an Irish immigrant to the United States with more than 20 years of sales experience on two continents, together with a burgeoning copy and article writing program.